Welcome to the new Faverolles site, which we will continue to perfect over the coming months. Please be patient. We have a lot of things in the works to share with you very soon. Submit your membership application now! We will approve it and be in touch shortly to complete your enrollment. 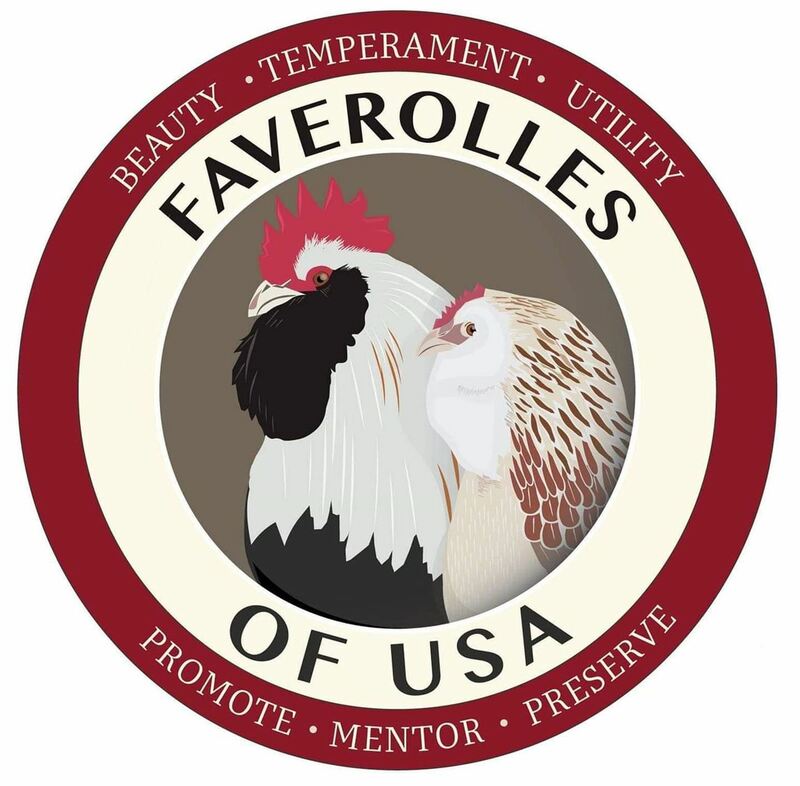 Faverolles of USA is quickly becoming the premiere Faverolles online resource. Don't miss out! What can you expect from your brand new Faverolles of USA club? You can get Member only content, our newsletter and access to building Points to become a Master Breeder - simply join us!